French is a Romance language spoken in dozens of nations, in addition to France. 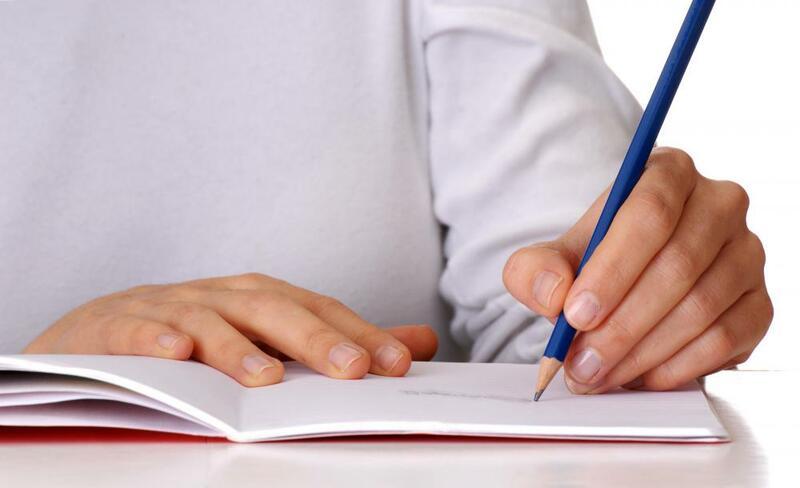 Students should prepare for the writing test component of a French A-level exam. Some students benefit from participating in study groups. The speaking portion of French A-level exams includes an oral presentation on a topic relating to French culture. 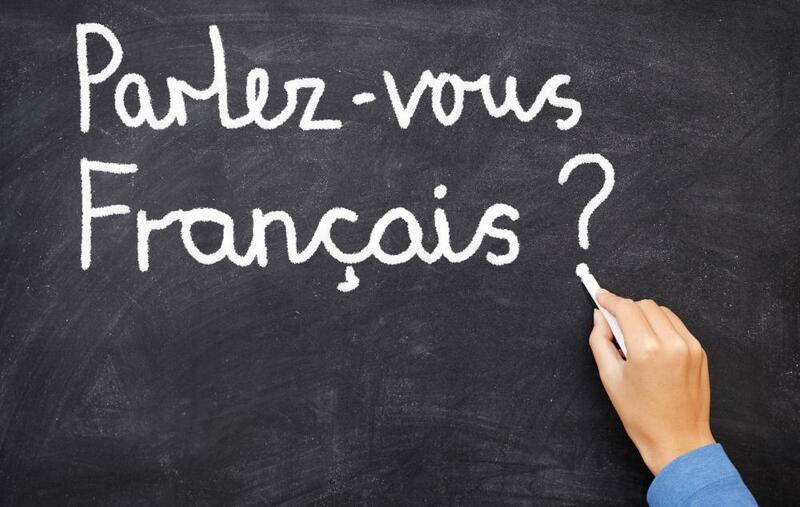 Students who have strong French skills may tutor other students in the language. Having work reviewed by a tutor can help students learn material. The French A-level teaches and tests overall knowledge of the French language, including reading, writing, speaking, and listening skills. Preparation is key in achieving high marks, and the first step is to make sure that you have passed the appropriate courses and obtained sufficient marks so that you are prepared for A-level coursework. Throughout A-level coursework, students should pay particular attention to key topics, vocabulary, and strategies that will play a role in French A-level examinations. Regular committed practice in general areas can also greatly help test results. Regularly reading French newspapers and periodicals as well as listening to the French media can help you improve your listening skills, reading comprehension, and vocabulary. It will also help you prepare for cultural aspects of the examination. Practicing responding to personal questions, either on your own or with a fellow student, will also aid you in this area of the exam. Additional study opportunities, such as online preparatory courses, can be found by searching online. Your educational institution can likely provide valuable resources as well. 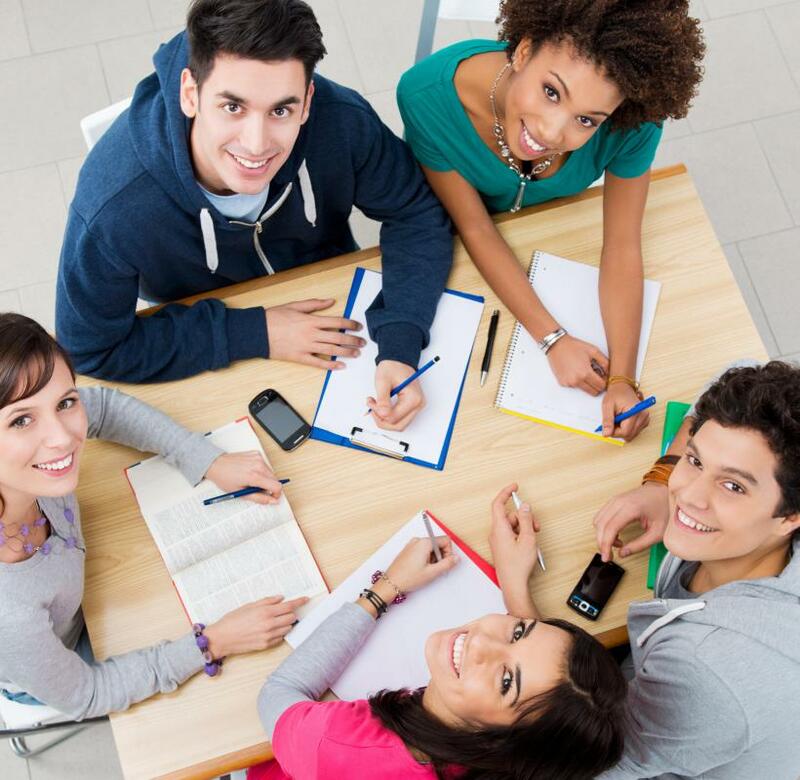 Many institutions organize free or low-cost tutors or study groups that meet regularly to focus on French A-level test preparation. During the speaking portion of the exam, examinees must give an oral presentation on a topic relating to French culture. You can prepare for this section by regularly practicing your French speaking skills and paying attention to proper pronunciation. Practicing in front of an audience will help you gain confidence and improve fluency. 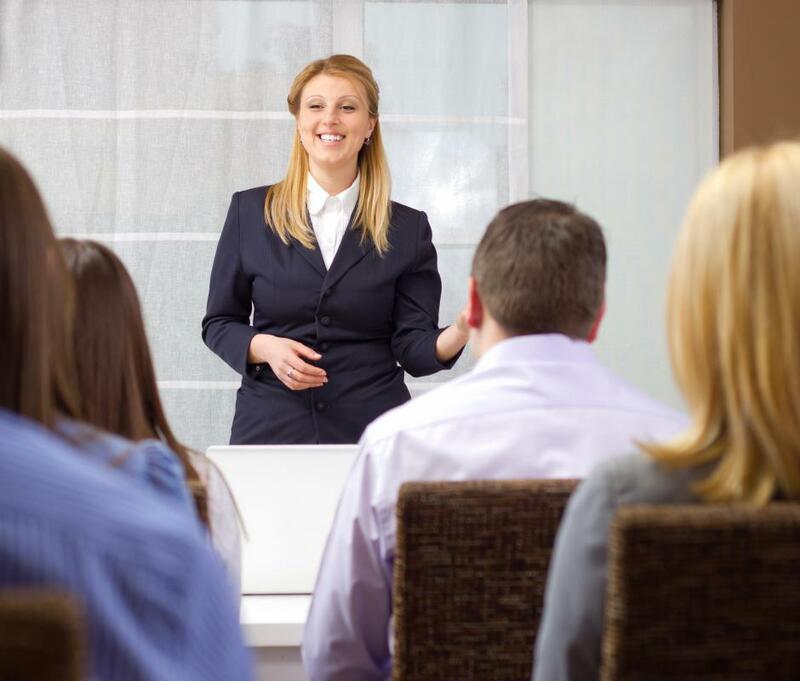 Following your presentation, you will need to discuss related topics or topics of historical importance. Brainstorming a list of relevant and related vocabulary and coming up with questions of your own may prove helpful. Taking initiative will give you confidence throughout the discussion and can help you build rapport with your examiner. During the reading and writing section of the French A-level exam, candidates will be required to answer questions based on several passages of text. Previous exams can be used as guidance to practice responding with clear, complete, and grammatically correct responses. Throughout your coursework, it is advisable to practice useful phrases for answering questions. A third testing component requires a brief 250 to 400 word essay. While the topic will be chosen from a designated list on the testing day, you can prepare yourself with regular French writing and reading practice. Scores can be increased by adding vocabulary to your mental corpus each day, and if possible, have your writing reviewed by a tutor, instructor, or peer. The final component of the French A-level exam tests reading and comprehension. Reading a short French text on a daily basis will help you prepare. Make sure you are familiar with all of the vocabulary, and look up words you are not familiar with. During the exam, be sure to read and follow instructions exactly. You may also be able to bring a dictionary. Once the examination is complete, it may be possible to resit individual sections. Your advisor or instructor can be contacted if you want to review your exam. What Does a French Linguist Do? What Is a Text Corpus? What Is the Importance of Vocabulary? How do I get the Best Spanish a-Level Results? What are the Pros and Cons of a-Level Retakes? How do I get the Best Biology a-Level Results? How do I get the Best a-Level Results? How do I get an a2 in higher level French?